Will streetcars ever come to D.C.? The Washington Business Journalreports that the federal government might help fund an initiative to reinstitute streetcar transportation in certain areas of the District. The initiative has been in the works for a number of years, but has encountered various obstacles along the way. 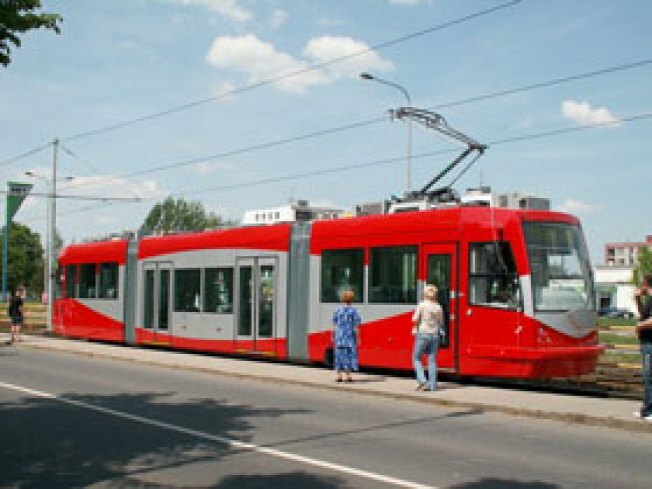 A planned streetcar line in Anacostia that was originally scheduled to be live by 2009, has been pushed out to 2012, and the streetcars themselves are still in storage in the Czech Republic (where they are manufactured). The D.C. government planned to fund the streetcar initiative itself, but now it looks like there is support at senior levels within the federal government -- namely, Secretary of Transportation Ray LaHood. According to D.C.’s Department of Transportation director Gabe Klein, LaHood has indicated that the federal government will support the streetcar initiative through New Starts, a Federal Transit Administration program that provides federal funding for local transit projects. “I think he’s pretty excited about the possibility of [the streetcar] running right in front of the Department of Transportation headquarters,” Klein commented. See the WBJ report for more.